Do you want to know how much you could expect to pay for replacement windows? Their cost can be elusive since there are so many factors that contribute to the final price you pay. 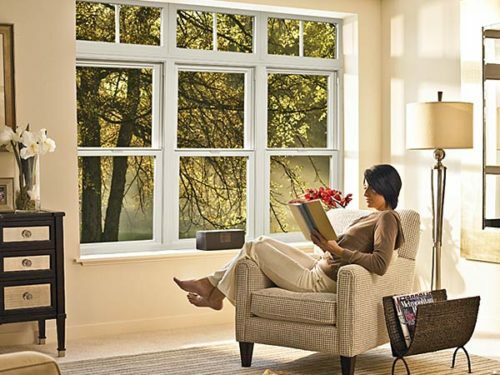 Read on to discover what these factors are and which window could be the best choice for you! Replacement window costs vary greatly, from €450 to €1,700 depending on a number of factors. The factors that influence the window replacement cost are the size, style and material of the window to be replaced. For this reason, we have made this helpful chart to give you an idea how much your replacement window could cost in different styles and materials. 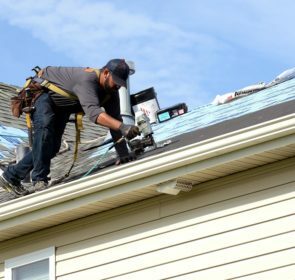 These costs include taxes and installation costs, though these can vary. To find out more about the different window styles available, you can visit the main article about all of the different styles out there, or the dedicated casement window article and sash window article. 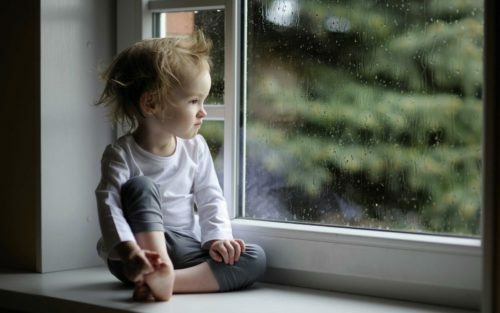 If you are thinking of replacing windows in your home, it is important to know the details of the various materials—uPVC, wooden, and aluminium windows—to make an informed decision. All of these window materials have their own set of benefits and different price ranges which can help you make the right decision. Example cost: Say you are looking to have four single pane wooden casement windows replaced. This could cost you an average of €3,400 in total. 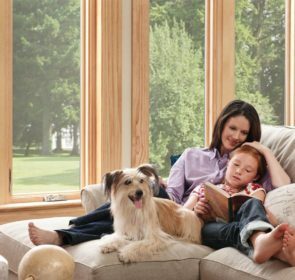 If you choose uPVC windows you could benefit from considerable savings. This is because it is the same configuration in uPVC has an average total cost of €2,000. These estimates are based on the size of an average window. Installation costs between window companies vary, as do the actual costs. Home improvement projects are some of the biggest investments we make in our lives, so it’s no wonder that we want to know what we can expect to pay in advance, and not end up surprised with extra costs. The best way to get accurate information is to have a chat with local window providers. To get in touch with up to 5 window companies in your area and compare their quotes, just take a minute to enter some details and within a couple of days, you’ll be contacted. You’ll be under no obligation to buy, so see what they can offer you! 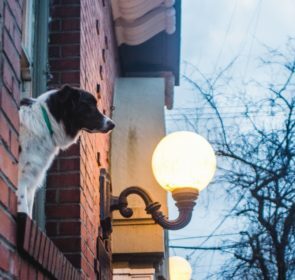 How does size influence window replacement costs? As we saw in the table above, the material and the style of window you choose will influence the final replacement windows cost. 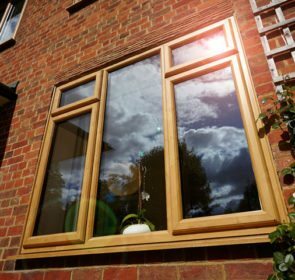 If you choose uPVC you will save money over wood or aluminium, though these also carry their own advantages. It is common knowledge that Sash windows are well-suited to period homes, though they are more expensive. They can also have trickier mechanisms than the other most popular window style (casement). However, you may be wondering how much extra money you will have to spend if your windows are larger than average. Here we break down the cost of different window sizes according to the style and material. We have classed them according to material for the sake of ease. The prices displayed do not include installation costs. That is the million dollar question! 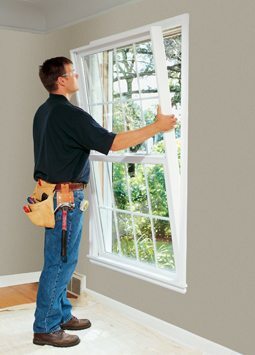 There are many factors influencing the price of replacing windows. It can be difficult to determine how best to save your hard-earned money. However, a sure-fire way to do this is to compare different providers. Local window providers, in particular, may be able to give you a better deal, so compare up to 5 quotes by entering some information into our secure online form. This way you will get the information you need to get the best possible price!